Formerly known as Pacnet SGCS2 Datacenter, the Telstra SCGCS2 is a Tier III Certified, ISO 27001 compliant, PCI DSS compliant and BCA-IDA Green Mark Gold Plus Awarded datacenter. 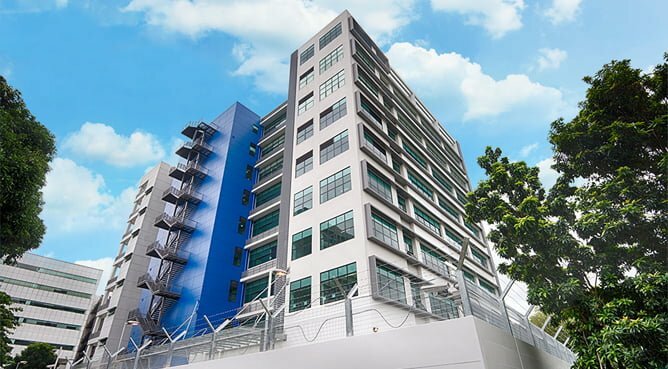 In this datacenter, Fully Managed Enterprise Solutions in Singapore such as Enterprise Web Server, Enterprise Email Server, Virtual Desktop Infrastructure and Datacenter Colocation services are offered. Additionally, we also able to provide Private Layer 2 Circuit services to link up all our customers’ offices in Singapore with our infrastructure in the Telstra facility.